ESOF (EuroScience Open Forum) is Europe’s largest interdisciplinary science meeting. It brings together over 4,500 leading thinkers, innovators, policy makers, journalists and educators from more than 90 countries, to discuss current and future breakthroughs in contemporary science. In July 2016 Manchester will proudly be the first UK city to host the meeting. 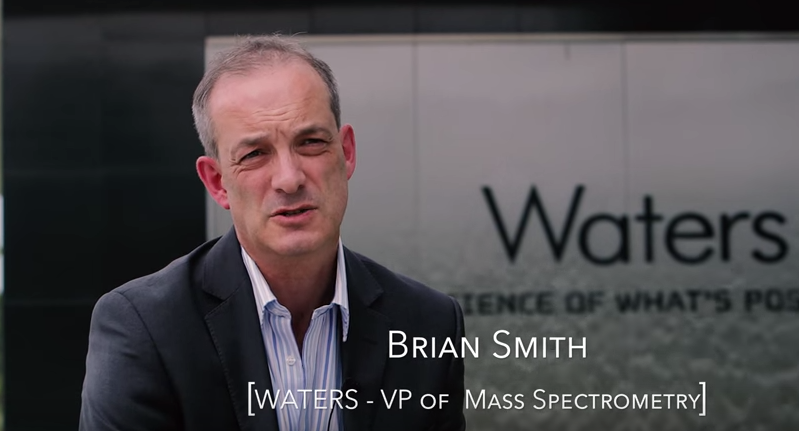 Brian Smith, Vice-President, Mass Spectrometry Operations at Waters Corporation talks about the importance of the ESOF16 and what it means for both Manchester and the industry. Find out more about ESOF16 at esof.eu and Manchester European City of Science at manchestersciencecity.com.